At Resolution Physiotherapy & IMS Clinic, we believe that Physiotherapy should gets results fast. What our clients have to say about their experience at Resolution Physiotherapy & IMS. Our clients' belief in our clinic and the high quality of treatment we provide is so important to us and drives us to be the best Physiotherapists we can be. Thank you. We first met Mandi at a professional event after we relocated to Barrie many years ago and were immediately smitten with her level of passion and knowledge of the body and its workings and how Gunn IMS and physiotherapy can maximize the body’s wellness and healing. My husband and I are general dentists and worked closely with Mandi to best serve our temporomandibular joint dysfunction patients until our retirement. When I sustained a spinal injury while out of country a few years ago, Mandi was one of the first people I considered to become part of my recovery team. I can honestly say that Mandi’s expertise guided me on my path to recovery, when a wheel chair seemed like my only option. 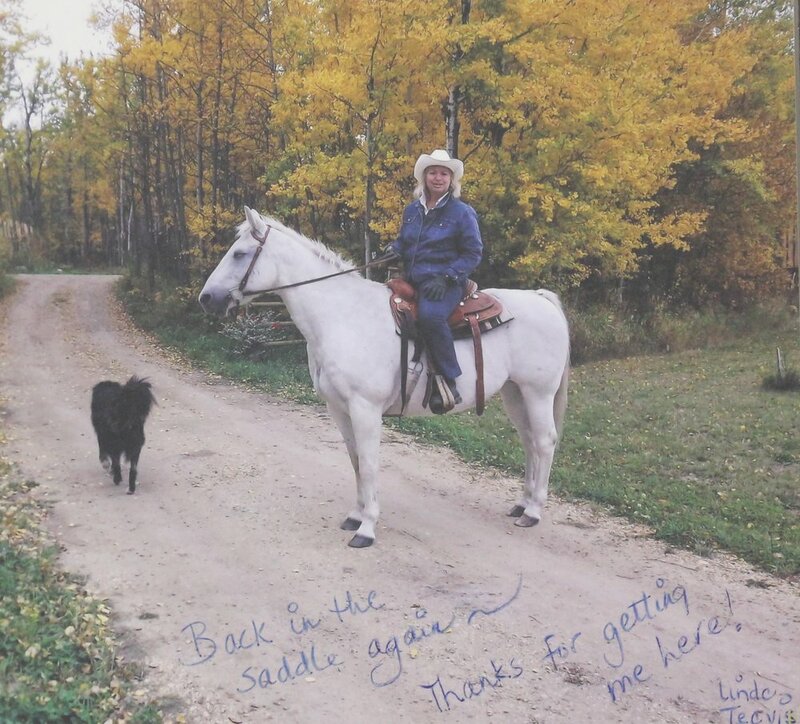 She and her team worked tirelessly with me to regain my mobility and independence. Jenny always assured I had follow up appointments, and Mandi helped me set personal goals and tweaked my system as it required over the years to help minimize my discomfort and roadblocks. Mandi Hayes changed my life. For too many years to count (approximately 20), I suffered greatly from fibromyalgia along with some arthritis in recent years. Walking was difficult, particularly going up stairs. As long ago as 2002 I went up the stairs on all fours (never in public of course) as it was easier on my hips and back. Occasionally, when I would have severe flare-ups, I would sometimes use a cane to ease the pain. Originally diagnosed with Fibromyalgia, I first went to the chiropractor on the referral from my doctor since I was crying in my sleep from pain as was told to me by my partner. After trying many things to help me, I gave up and for numerous years used a TENS machine which did help a small bit but not very much. Late in the summer of 2010 I once again asked my doctor for help as I was really at my wits end with the pain - I had tried pain killers but did not like them, nor did they help all that much. I was then referred to Mandi Hayes and her Physiotherapy Clinic. It was the best thing to ever happen to me. The night immediately after having my first IMS treatment, I was able to turn over in bed, which I had not been able to do for many years as the pain was too severe. I was amazed at the quick results from the first visit. Continuing on with the treatment plan the pain became less and less, still slightly present but incredibly not as unbearable as previously. I even began sleeping through the night which was wonderful as I spent most nights awake with my pain. At Resolution Physiotherapy & IMS Clinic, Barrie, we believe that Physiotherapy should produce results, fast. 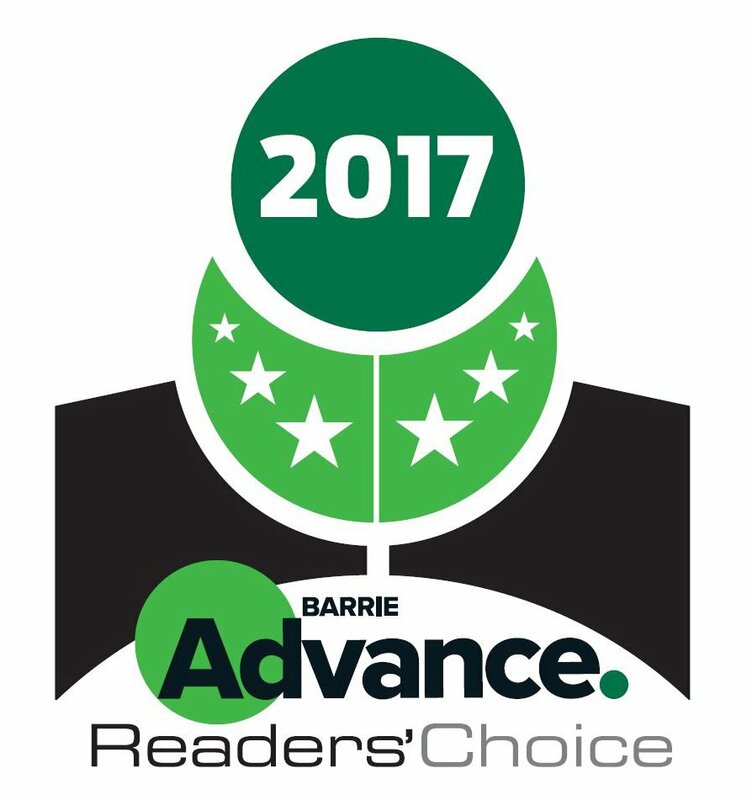 Resolution Physiotherapy has won both the 2017 Barrie Reader's Choice Award & the 2017 Barrie Consumer's Choice Award. Our award winning team includes Physiotherapists who have Canada's highest certification in Manual Physiotherapy and Physiotherapists with National Sports Team experience, whose advanced manual therapy skills will maximize your recovery from injuty. 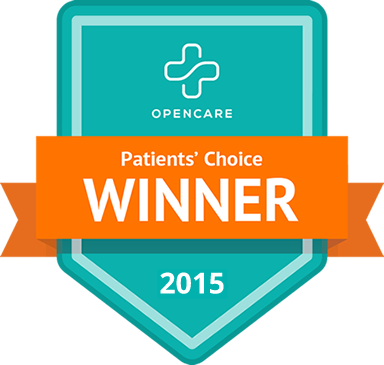 Resolution Physiotherapy has won the 2017 & 2018 Barrie Readers' Choice Award. Thank you to everyone who voted for us! has won the 2017 & 2018 Barrie Consumer Choice Award! 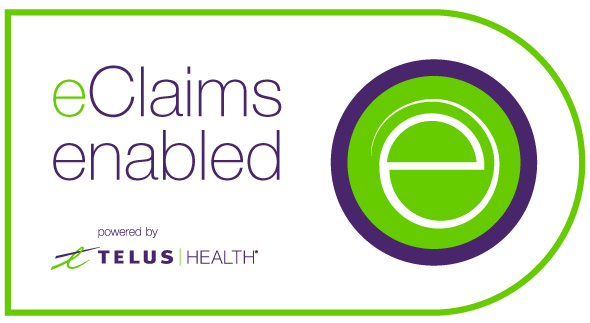 click here to subscribe to a newsletter written by physiotherapists with canada's top certification in manual Physiotherapy, including some from resolution! Suite 218, 11 Victoria St. Some of our favourite athletes.